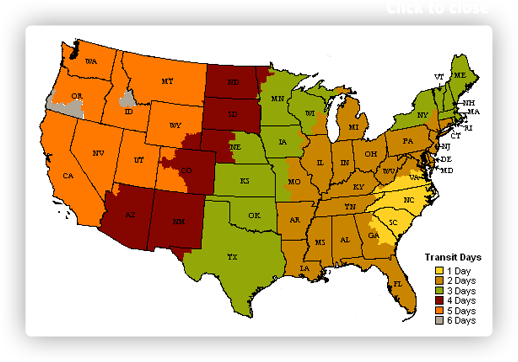 Colors include: Blue, Cream, Gray, Navy Blue, Peach. The primary colour is Blue. 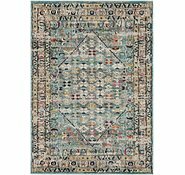 2' 2 x 6' 7 Casablanca Runner Rug is rated 4.8 out of 5 by 16. 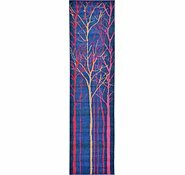 Rated 5 out of 5 by LadyJayne from Beautiful, affordable rug! 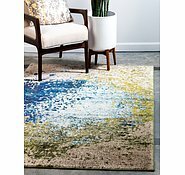 I bought this rug a month ago for our new house. I needed a big rug for a 3 metre dining table. 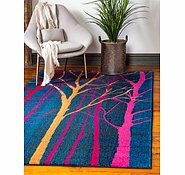 This is a high quality rug with a very affordable price of around AUD$600+; I understand regular retail price is around AUD$1.5-2k for a rug this size. 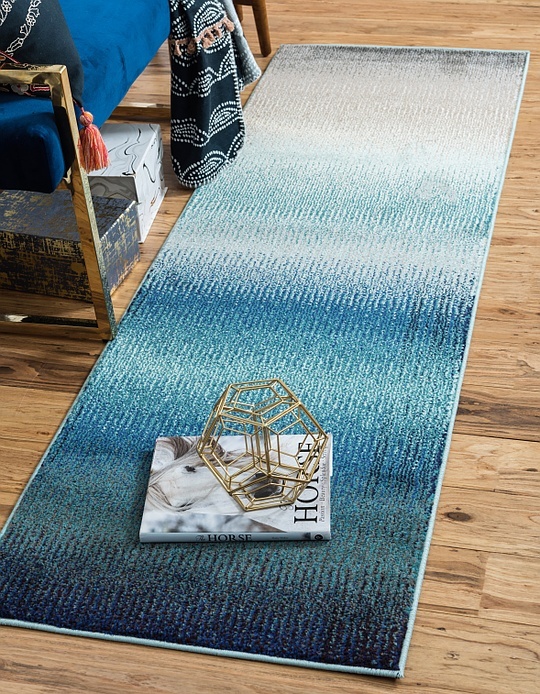 The colours of my Casablanca Blue rug are just beautiful and the pile is very soft and plush underfoot. 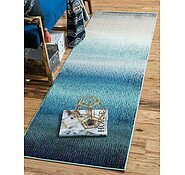 The rug arrived within 6 business days and had very useful tracking information through FedEx; it arrived on the estimated day of arrival, which meant I didn't have to take extra time off work. Rated 5 out of 5 by Monty from Perfect! Arrived today and only ordered less than a week ago. The rug is so soft, good quality and are perfect colours. 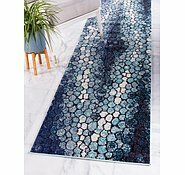 So happy with purchase, will be buying more rugs from this site in the future. 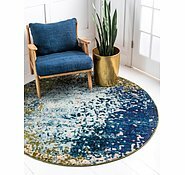 Rated 4 out of 5 by MrsG from Great quality Was looking for a good quality rug for our family room which looked great but was also hard wearing and stain resistant. The size is perfect too. Rated 5 out of 5 by Cat T from Exactly what I was hoping for Pleasantly surprised with the fast delivery and exactly the purchase I was hoping for. Will buy again from here in future! Rated 5 out of 5 by KaeD from Great price, looks good! 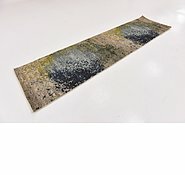 This carpet was better than I expected, especially for the price. Feels good and the colours are really lovely. 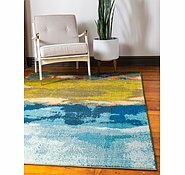 Rated 5 out of 5 by CAG9 from Great rug, great service Great selection, price and communication until the rug arrives. Love the underlay, too. 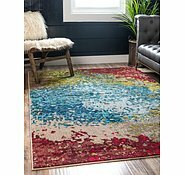 Rug is as described, great plush. 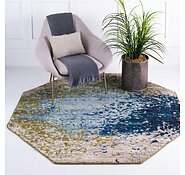 Is this rug ever made in a 245cm X 245cm round? This design is not available in 245 x 245 round.